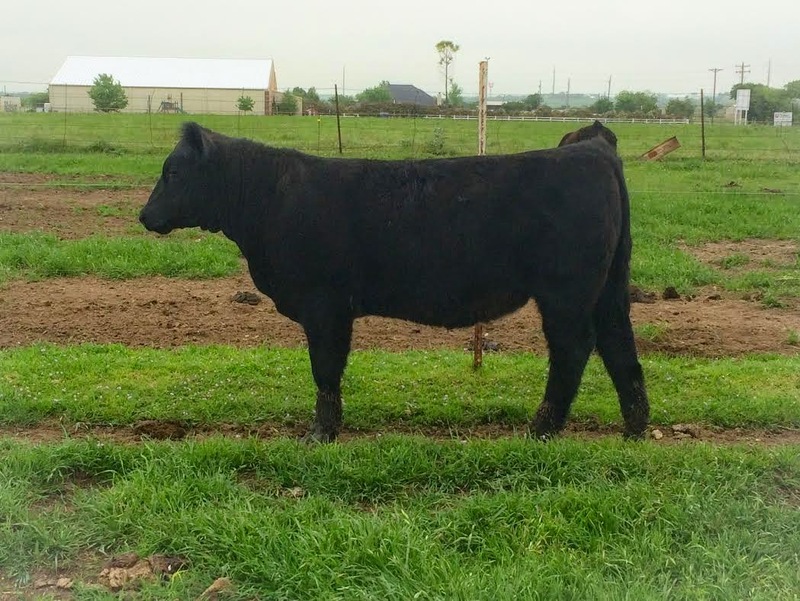 If you are serious about going to the Maine Anjou Jr. Nationals in Springfield, then you need to be serious about adding this heifer to your string. Not too late to beat the May 1st ownership deadline. 3/4 Maine heifer that was born 9/11/14, is TH and PHA Free, polled, and sound. She is mostly halter broke, so it won't take much at all to have her ready to go.